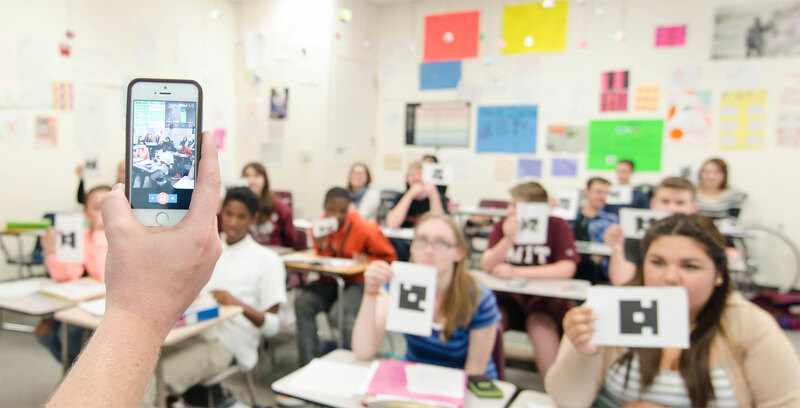 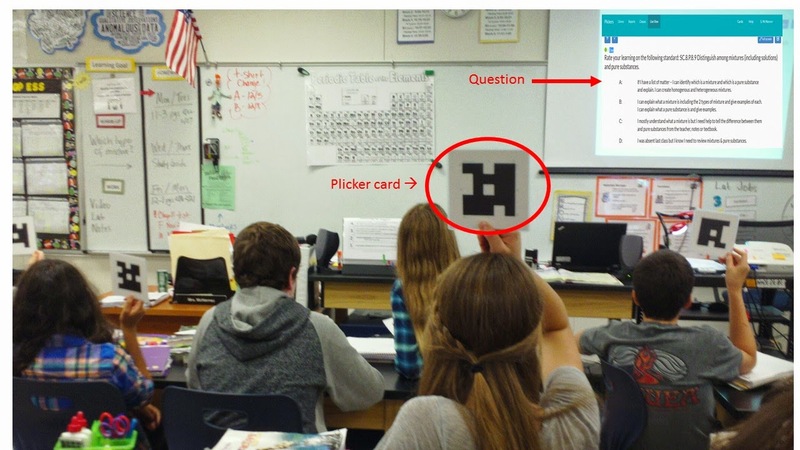 On the plickers website classes can be set up and the cards assigned to students. 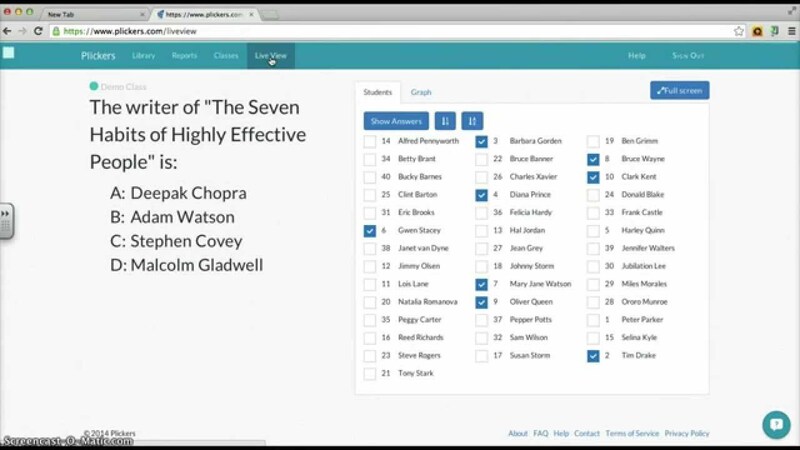 The student then sticks the card in their book/planner so that at any time we have an instant way of assessing what the class is thinking. 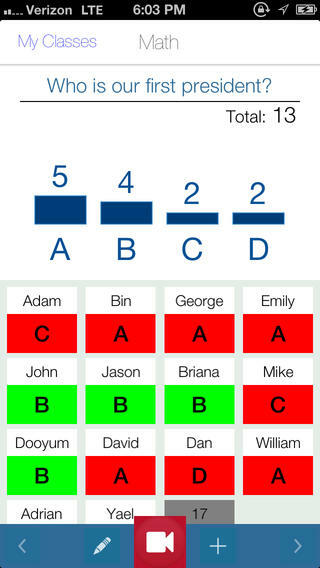 Reports are saved on the website so progress (if any is made) can be demonstrated.